PLYMOUTH Diving’s Zachery Anderson, Oliver Heath and Theo Stevens won medals at the GStar competition in Leeds at the weekend. Anderson won two silver medals in the boys’ C category. 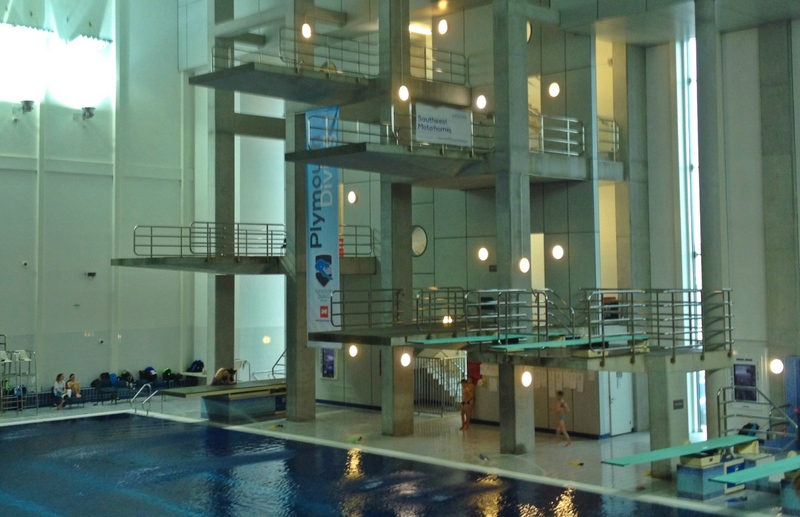 In the one-metre event he finished just behind Sheffield’s Theo Wellington, while in the three-metre competition he was just edged out by another Sheffield diver, Jack Burrow. Anderson also reached the platform final, where he came fifth. Heath won a gold and a silver medal in the boys’ D section, where Stevens also came away with a bronze. Heath took victory in the three-metre final, while claiming a silver in the one-metre event, where Stevens finished third. The pair came fourth and fifth in the platform. Plymouth’s Tommy Davis also reached a final in Leeds, finishing sixth in a strong A+ boys’ one-metre competition, while Maria Maarascescu also competed in a tough A+ girls’ section.